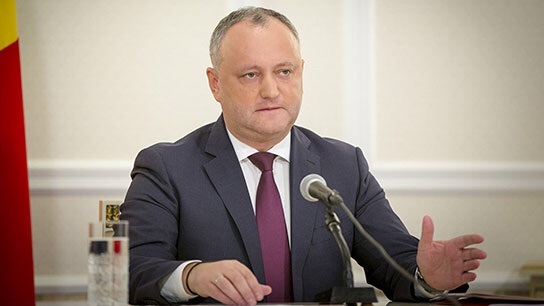 Moldovan President Igor Dodon said he would not promulgate amendmenets to the Television and Radio Code adopted by the parliamentary majority on December 7 in two readings at once. According to the president, the legislative initiative to prohibit broadcasting of information and analytical programs of Russian TV channels in the territory of the country contradicts the European norms concerning freedom of speech and freedom of expression. 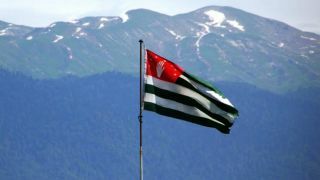 He also stressed that the new law does not comply with the constitutional provisions on access to information and shows the impotence of the government and the parliamentary majority. "The more the parliamentary provisional pro-European majority strengthens anti-Russian rhetoric and tries to do everything to worsen the relations with our strategic partner - the Russian Federation, the better Moldovan citizens see the destructive nature of these actions and their danger, primarily for the country's economy, and therefore for the life of ordinary citizens," concluded Igor Dodon. EADaily reported earlier that the draft law on amending the Television and Radio Code proposed by Democratic Party MPs and members of the European People's Party parliamentary group was adopted by 61 votes. The Socialists (PCRM) and the Communists (PCRM) voted against it.